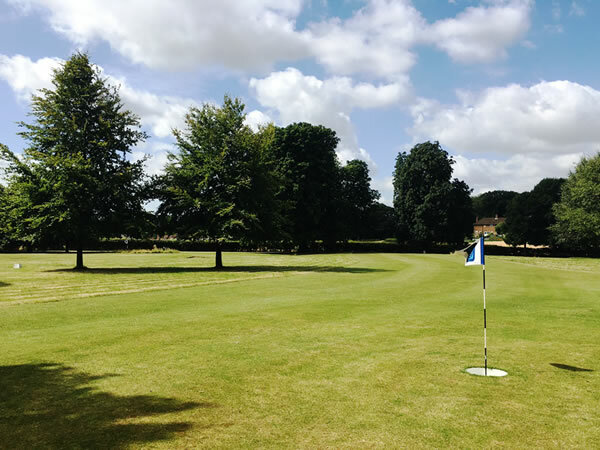 This course is not open to the public, but for those making use of Lane End Conference Centre in High Wycombe, their Footgolf Course is an excellent activity and is free to residential guests. The Conference Centre is situated near to the M25 in Buckinghamshire, making it an ideal meeting and function point. 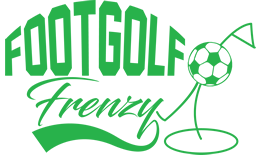 Footgolf here is an ideal team-building activity, an activity to be offered as part of group events, or alternatively, a perfect wind-down activity after a busy day of training or meetings. It is offered alongside other fantastic and enjoyable opportunities such as chocolate making and It’s A Knockout. Residential guests are also able to take advantage of the other gym and leisure facilities available at Lane End. If you’d like to give Footgolfing a try, or bring a new team spirit to your employees, why not book a Conference, Meeting or Training Event at Lane End?